Whether you’ve gone green completely, are transitioning, or considering moving towards chemical-free, natural beauty products, perfume (at least for me) may be the last item on your check list to swap out. Even though ironically, it might be the most toxic beauty item in your bathroom. Most synthetic fragrances on the market use chemical fixatives such as phthalates to make scents adhere, lift and linger in the air. The conversation around these chemicals has become a hot source of debate, as studies are revealing a potential ability of phthalates to disrupt hormones, contribute to infertility and inhibit fetal development (JAMA). While the simple answer may be to just avoid fragrances with phthalates, it’s not so simple. Due to the proprietary nature of fragrance blends, the FDA does not require fragrance companies to reveal their ingredients. Leaving consumers in the dark on what’s actually in their perfume. To avoid the unknowns and potential dangers of synthetic fragrances, many women are turning to organic, natural fragrance oils. But it’s easier said than done. 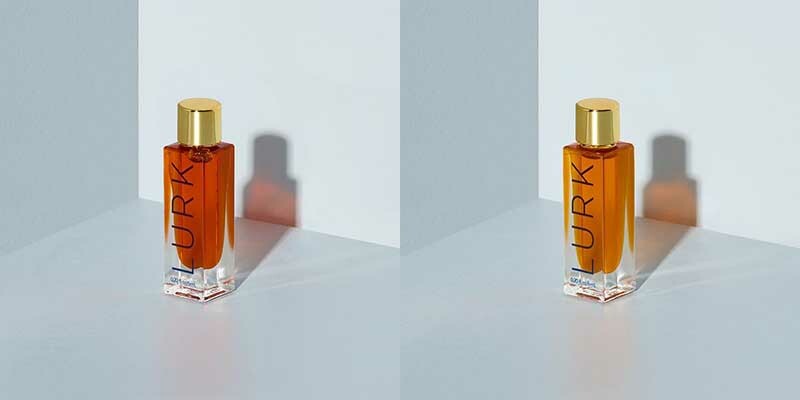 Letting go of your favorite perfume can be hard when the limited selection of alternatives in the natural sector offer aromatherapy-ish, ephemeral, one-note fragrances, that may have you running back to your signature scent before you can say disappointing. 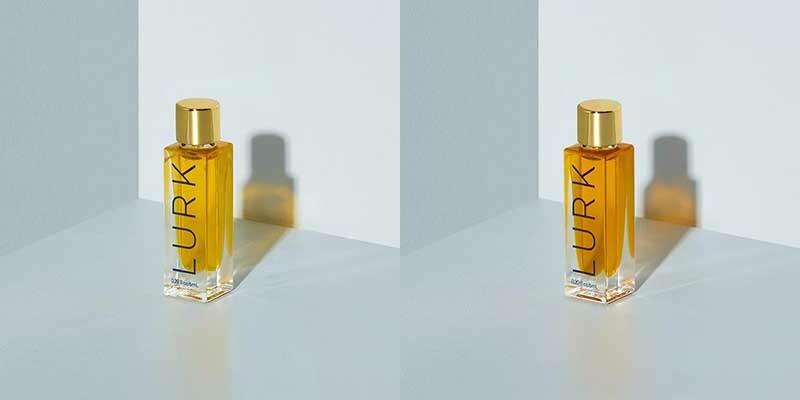 Thankfully, New York based organic fragrance brand, Lurk, is upping the sophistication level and bringing forth natural fragrance oils with staying power. Created by Anne Nelson Sanford in 2008, a member of the Natural Perfumer’s Guild, the eco-friendly, organically sourced, pure plant extract line of fragrances features two eau de toilettes and ten essential natural fragrance oils. Each boasting a depth and intensity reminiscent of the old Parisian fragrance houses. While the complexity of each fragrance reads old world, the untraditional scent pairings offer a modern twist. “People are taught a formula when creating perfume that contains building blocks – base, middle and top scents. They are taught to blend for smoothness and balance. But I’m anti-balance; and I don’t create formulaically; and I don’t follow guidelines,” says Anne. 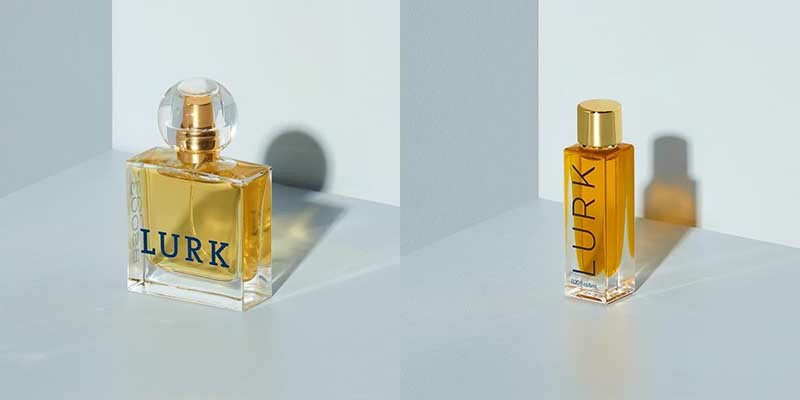 The results of this self proclaimed “maverick” approach are unique fragrances, like Lurk’s TRN V4 comprised of a barely noticeable tobacco base with floral notes from organic high altitude lavender. The surprising combination creates a beautiful floral freshness that feels earthy and sweet; one of our favorites. Base oils, like Violet Leaf, Black Currant, or Orris Root act as fixatives keeping the scent in place and promote longevity; and are layered with high percentages of citrus and floral top notes further extending wearability. 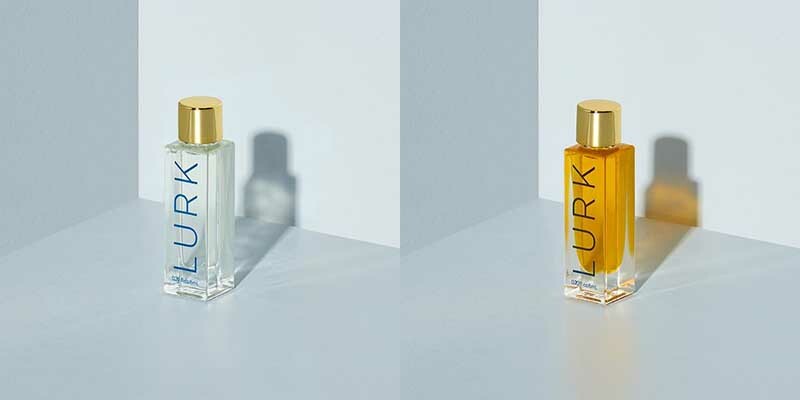 “A normal eau de toilette usually contains 10% fragrance, whereas ours contain 15% similar to a stronger eau de parfum which has usually 15-20% fragrance extracts. Our perfume oils are around 25%, so you’re getting a deep concentration,” says Anne. While a higher concentration contributes to longevity, proper skin prep and application also play a role. 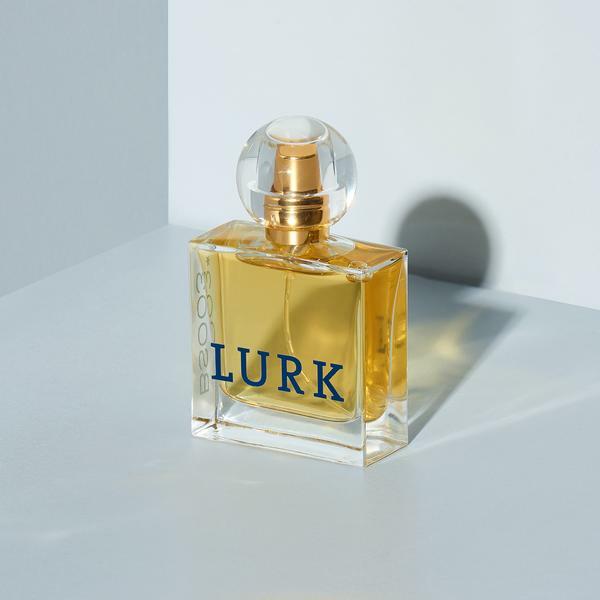 Lurk natural fragrance oils can be worn alone, layered to create semi-custom scents (which we love! ), or mixed into unscented body oils, like Laurel California Body Oil. Next Post Does drinking more water improve skin?